Home BOLLYWOOD Unseen Photos: Newly Wedded Couple Asin And Rahul Sharma Look Magnificent Together! 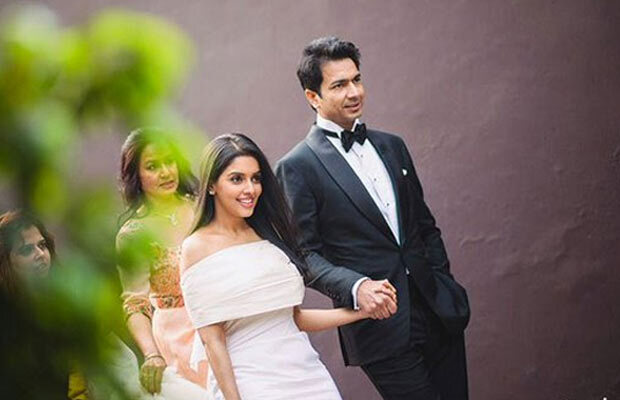 Unseen Photos: Newly Wedded Couple Asin And Rahul Sharma Look Magnificent Together! 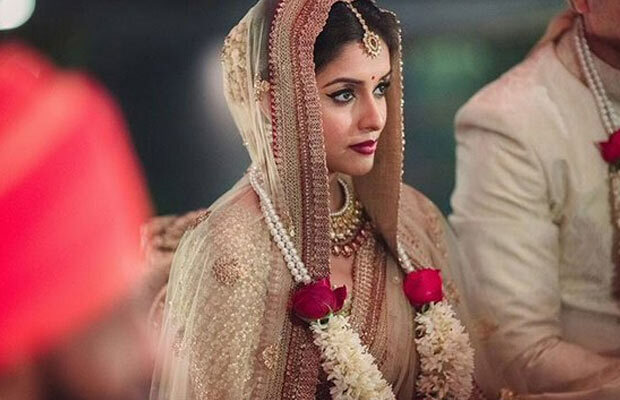 [tps_footer]Bollywood’s beautiful actress Asin Thottumkal recently tied the knot with businessman Rahul Sharma in Delhi. The actress didn’t marry once, but twice in two Christian and Hindu rituals. The Christian wedding took place in the morning of January 19 and the other Hindu wedding took place at resort in the evening. 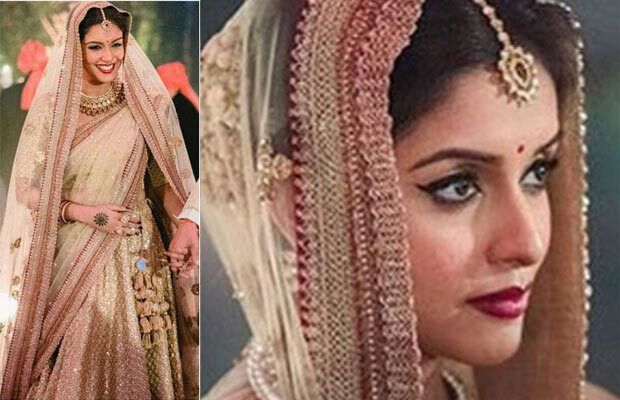 Asin’s wedding was a private affair in presence of close family and friends. As it was a private affair with high security and no media, few pictures did made rounds on the social media platform. 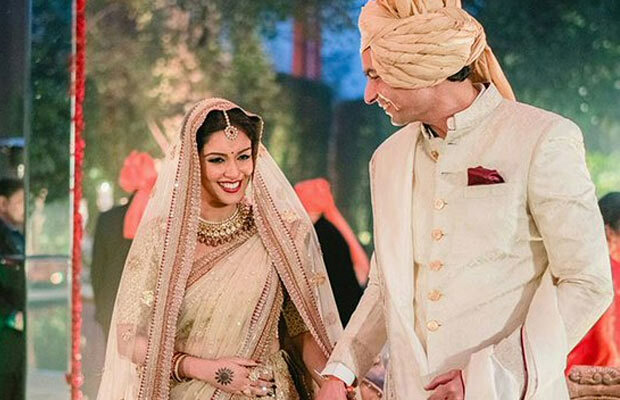 Fans got a glimpse of adorable couple Asin and Rahul Sharma from their wedding. However, now we have got our hands on the beautiful unseen pictures of the couple from their wedding day. 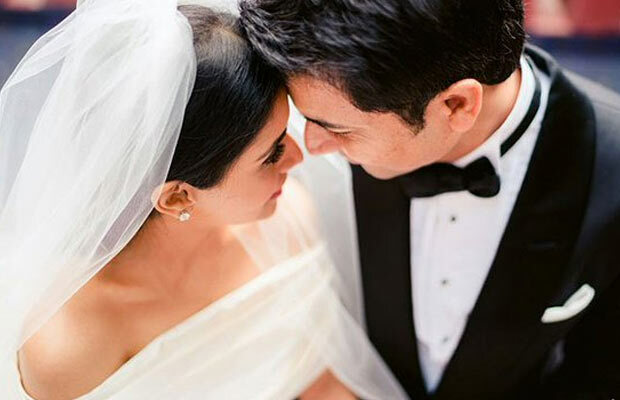 Asin and Rahul Sharma made sure that their wedding should be a secret and private affair in presence of close friends and family. Nevertheless, the unseen pictures are out now and the recent pictures of them are surely breathtaking. One can see in the pictures, Asin looks wonderful in golden lehenga while she is holding her husband Rahul Sharma’s hand. The two absolutely look adorable in the wedding photo. On the other hand, Asin also looked absolutely ethereal in white gown for the Christian wedding while Rahul Sharma looked dapper in black tuxedo. With happiness and bright smile on the face, Asin and Rahul Sharma are the perfect couple to set relationship goals for others. Previous articleAirport Spotting: Raveena Tandon, Zareen Khan, Irrfan Khan And Others Snapped! Next articleAfter Aamir Khan And Shah Rukh Khan, Karan Johar Is The Target Over Intolerance Remark?